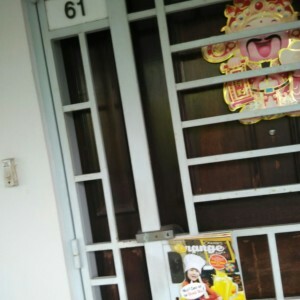 Orange Flyer Distribution is very reliable in distributions to HDB flats from door to door flyer distribution. 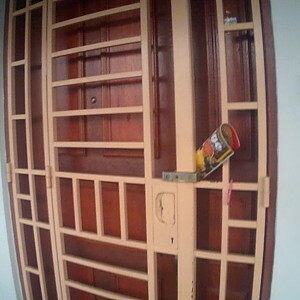 We have a great core team of workers to go from HDB door to door flyer distributions personally. 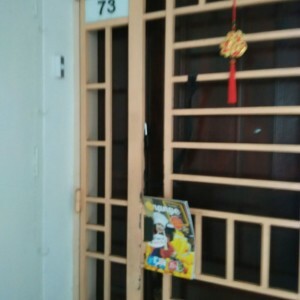 For your information, our team have to provide our planners with SMS the photos of each HDB block after they distribute the flyers to prove they have done their rounds of distributions and reliability. We do not short change our clients as we plan and execute each HDB block distribution timely and we are very professional in our follow-up system control. 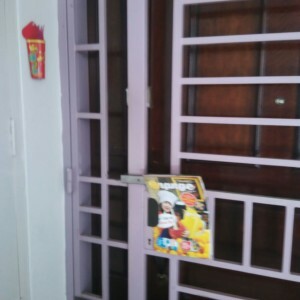 Our office team work hand in hand to ensure smooth flow of the flyers distribution process. We have a regular strong team of distributors of flyers in the street tailored to clients’ requirements. We also screen and do spot checks on the street flyers distribution to ensure authentic and timely distributions. We will provide identical T-shirts for the flyer distributors and ensure they wear proper shoes to represent our clients. 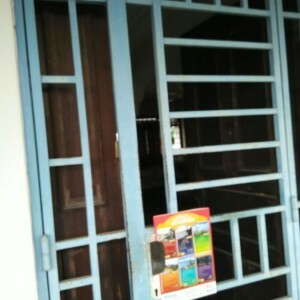 We also provide lucky draws flyer distribution to the persons who collect the flyers and they will have a chance to win a prize should they are successful. This is a creative idea to entice the masses and helps the clients to clinch deals or to have successful end results.